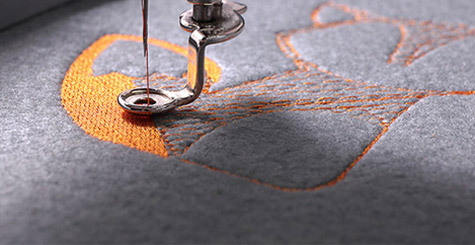 Brand Names: We source a range of quality products from the best corporate manufacturers. 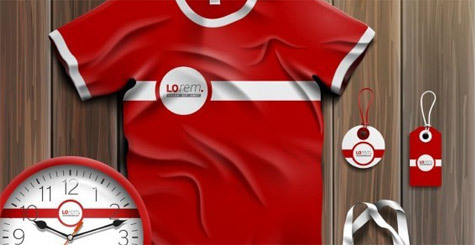 Printing: Embroidery and screen printing available with your preferred artwork. Quality: Exceptional service and staff with superior products. Guarantee: If there is a sizing or quality issue we will do our best to rectify your concern. Experience: Collectively we have over 30 years of experience in the industry. Online: Shop all of our styles on our online store. Available: We are accessible Australia Wide. Gold Coast Uniforms is here to provide you the service you need, catering to a range of business styles. 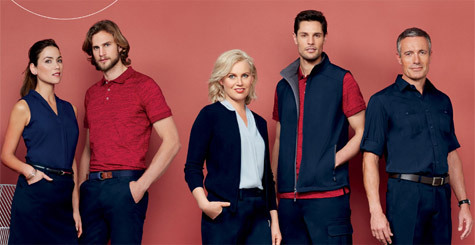 With over 30 years of experience, more than 20 corporate and promotional brands on offer, and a wealth of passion; the staff at Gold Coast Uniforms understand what is required when working with a range of businesses to style their staff in the perfect uniform. Locally owned by Monica & Peter Krummenacher, Gold Coast Uniforms aims to provide high quality, personable and relatable service with timely delivery and excellent results. With our shop-front and online store, Gold Coast Uniforms can guarantee you will find a uniform that will successfully PROMOTE your brand, while you WORK IN STYLE. With an established presence and showroom in the Gold Coast, Gold Coast Uniforms serve a wide range of industries in Australia.